Successfully saved Lemon Cake and Sauce to your Calendar. You can also save the ingredients to your Grocery List. 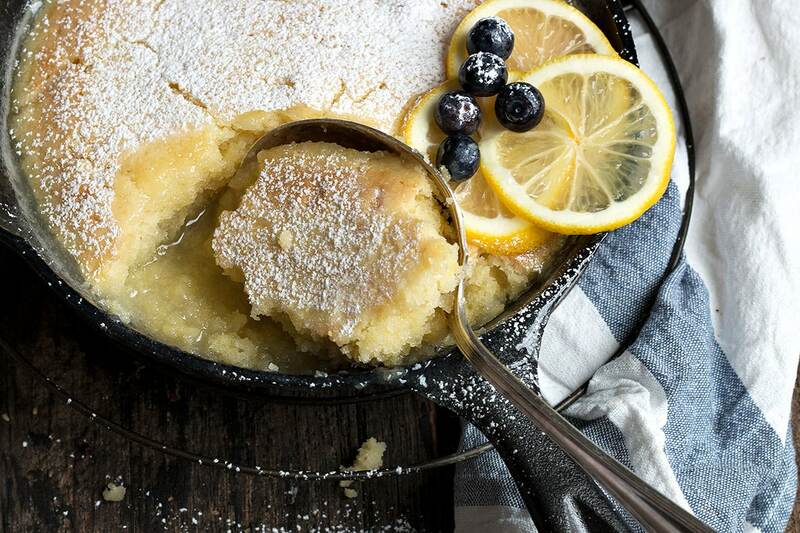 An easy, delicious warm Lemon Cake and Sauce, that makes its own sauce as it cooks. Enjoy warm on its own or with a dollop of whipped cream or ice cream.